Welcome Seeker! 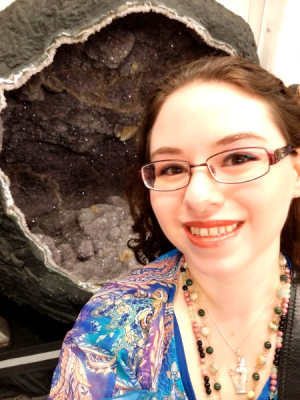 I am Brittany, an intuitive reader and energetic empath. I am a master-certifed Usui Reiki practitioner, master-certified Crystal Reiki practitioner, and an Animal Reiki practitioner. 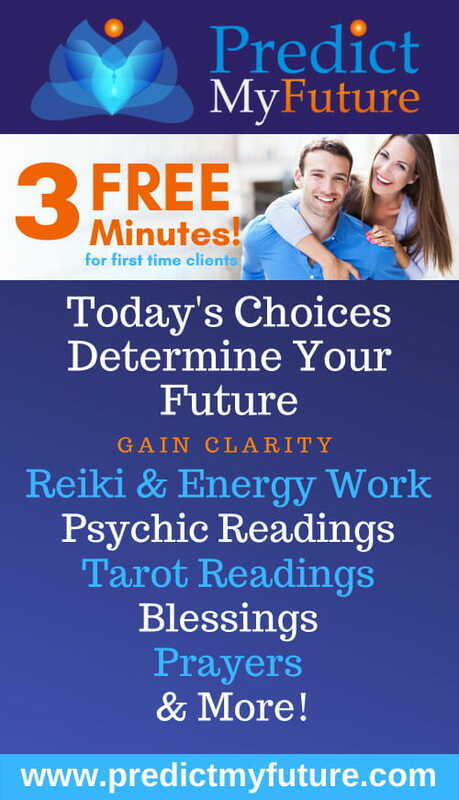 I'm a Professional Tarot Reader of over 10 years experience, and in my practice I work with spirit guides, animal guides, and gods from ancient Egypt. Aside from Reiki and Readings, I help heal through the use of meditative journeys to meet the gods, allowing you to receive their gifts and blessings, and more.